I tried to find some good games in Linux, since there is not much game development in Linux. Recently, I played Cave Story. The drawing is looking old, but the storyline is good, just like an expected Japanese game. And there are 3 different endings. 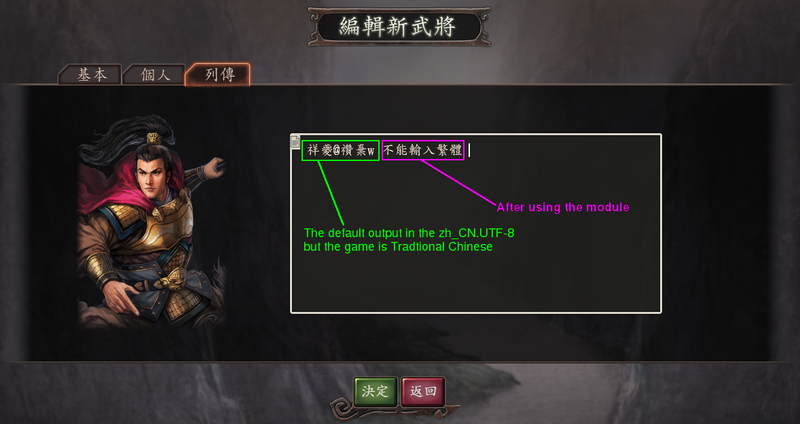 Unfortunately, GameConqueror cannot save and open the address list. Still need to follow a game guide so that you will not miss any secret from the game.